Buhari sad over Ekiti truck accident. 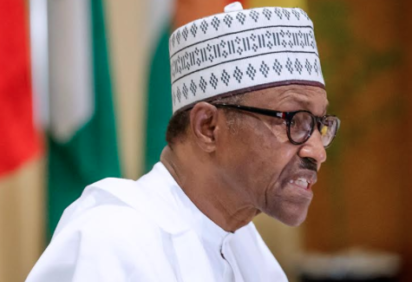 President Muhammadu Buhari has expressed sadness over the weekend tragic truck accident that took the lives of scores of people at Iworoko-Ekiti, in Ekiti state. According to Adesina, the President joins the Ekiti State Government and people in mourning the victims. adding that the accident has brought great grief to the communities. The Presidency, however, appreciated the efforts of the State Government in bringing timely succour to the victims in the aftermath of the disaster and assured them of the solidarity of the Federal Government. Buhari also wished the injured speedy recovery. A truck carrying branded rice on Saturday,crashed into a market at Iworoko-Ekiti in the Irepodun/Ifelodun Local Government Area of the state, killing about 15 persons, including a National Youth Service Corps member.